Counting On news reveals Josiah Duggar and wife Lauren Duggar share their heartbreaking miscarriage story this season on the TLC show. Soon after getting married, reports came out that the couple were trying to get pregnant. With no announcement about a pregnancy following their wedding, fans suspected that things could not be going well for the couple. But now, Josiah and Lauren recently opened up about suffering a miscarriage. It’s not the news fans were hoping for. In the Counting On season, Josiah and Lauren share their story. The Counting On star admits that they were able to get pregnant months after getting married. However, shortly after, Josiah Duggar and his wife Lauren Swanson Duggar lost the baby. In the season premiere spoiler, Josiah explains that it was a very hard time for their family. Going through a situation as heartbreaking as this soon after getting married was tough. They were so excited to finally get pregnant. For the Duggars, family is very important. So to lose the child meant heartbreak for him and Lauren Duggar. 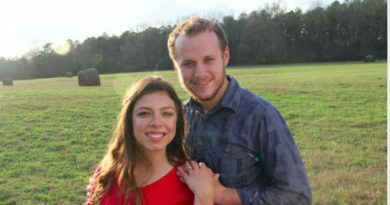 Josiah Duggar explains that all the couple dreamed about was getting to see their baby. They couldn’t wait to hold their little one. Their dream shattered in an instant. They felt like their dreams were coming true when they got pregnant, but now that dream is no longer there. The couple wont get the chance to see and hold their baby like they envisioned. The Counting On duo was married, happily decorating their new home and making plans for their future – including this baby. The Counting On couple have shared their relationship with the public from the very beginning. They invited the public to watch their courtship and then marriage. However, suffering something so devastating could be hard to share with the world. As hard as it is to share news like this to the world, Lauren Duggar admits it is something that no one really talks about. In the new season spoilers, Josiah and Lauren decide to share the news with the public in order to spread awareness. This can give some viewers something they may be able to relate to. 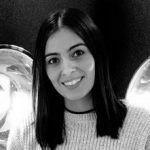 Lauren states that she really wanted to share the news with the world because they know a lot of people have experienced a miscarriage. The young couple adds that she wants people to know that they are not alone. Miscarriages do happen often. However, it is not something that is easy to talk about. 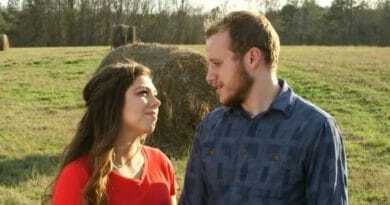 In the Counting On spoiler, Josiah Duggar explains that the couple were getting ready to go to a friend’s wedding when Lauren Duggar started to feel ill. He admits he had no clue what was going on. Lauren adds that she wasn’t feel well and was experiencing unusual cramping. She blamed the pain on eating something that contained gluten in it. However, that was not the case. When she got up during the night to use the bathroom, she realized she suffered a miscarriage. 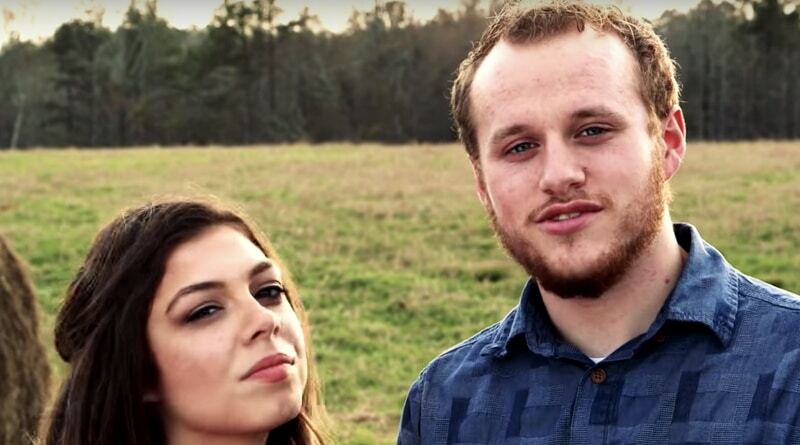 Don’t miss the season premiere of Counting On tonight on TLC to see the details of this sad and awful turn of events for Lauren Duggar and Josiah Duggar. Want more Counting On? Check Soap Dirt daily for all the latest news and spoilers.